Sacred to the Memory of E. S.
Henry Alford was a Church of England minister, born in Somerset. 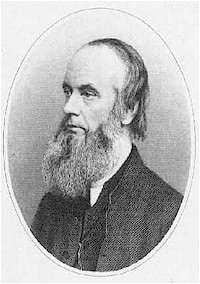 In 1853 he moved to London and then onto the Cathedral at Canterbury, where he was made Dean in 1857. He lived there until his death.